Teamwork is the ability to work together towards a common vision. No matter how smart, talented, driven, or passionate you are, your success as a stylist depends on the people and environment your surround yourself with. If chosen to join the Cortello family, you are among the best in the business. And when you’re working with the best, you become the best (it just happens that way). Each educator at Cortello is actively engaged in ongoing education, personal development and advanced curriculum programs, to ensure a superior education for you. 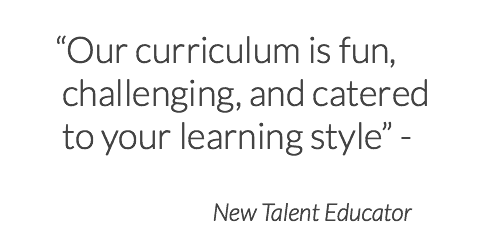 We are advocates of spreading knowledge and expertise, and our team is passionate about new talent development. We offer an in-house advanced training program for New Talent stylists through our academy program and on the floor with our lead service providers.